Last edited by PEACE THRU WAR; 06-15-2017 at 05:24 PM. Q1 . Murali Gopi enna vekthi kooduthal enjoy cheyuna process ethanu ? Acting , Writing , Singing ,journalism ?? Q2. Ithu vere cheytha characters 80% um intense serious characters anu .. oru light hearted comedy character cheyan thalparyam ile? Q3. 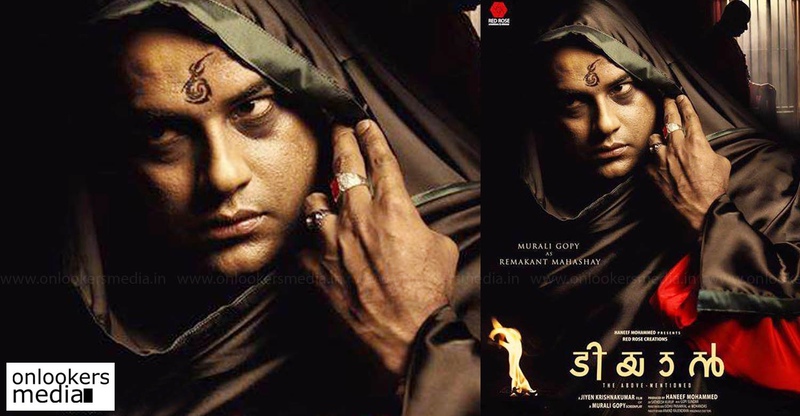 Tiyaan enna film il ninnu preshakar enthanu prethishikendathu? Q4. Eniku ettavum ishtapetta thalgalude films (Actor / Writer ) LRL and Lukka Chuppi anu . I think 2017 is a big year for you as an actor / writer . Thudarchayayi Films ond . Tiyaan , Kammara Sambhavam , Aami, Kaattu. Also Lucifer in 2018 . Thudarchayayi films verumbo Writing il bhadhikile?